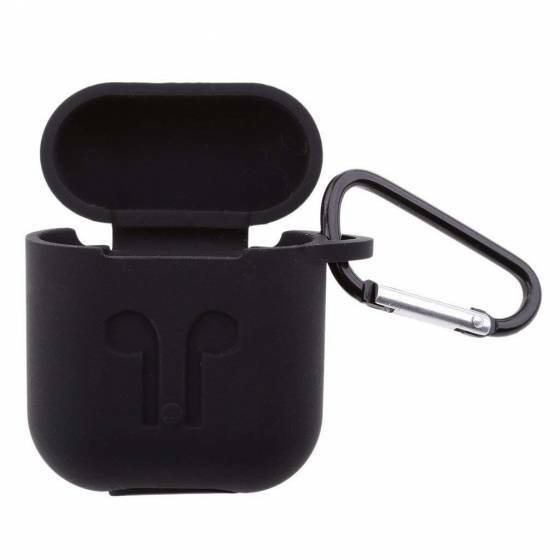 Specifically designed for your apple airpods wireless headphone box, fitting, not easy slide out and keep it always in new look. 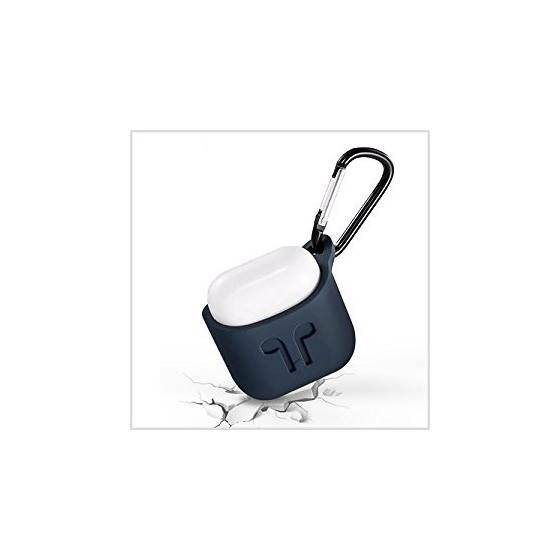 Provides full protection for your device. 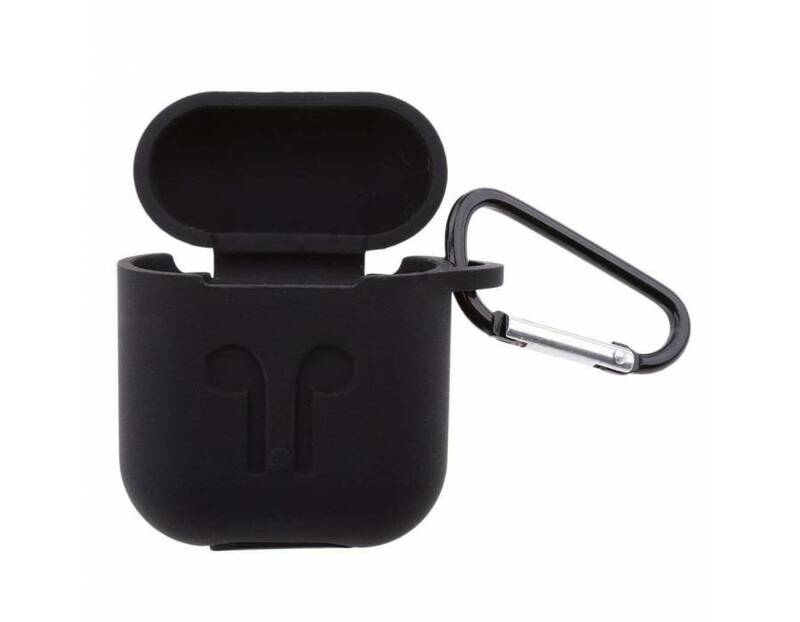 Superior shock-absorbing design, protect your headphone box body from dirty and prevent abrase. 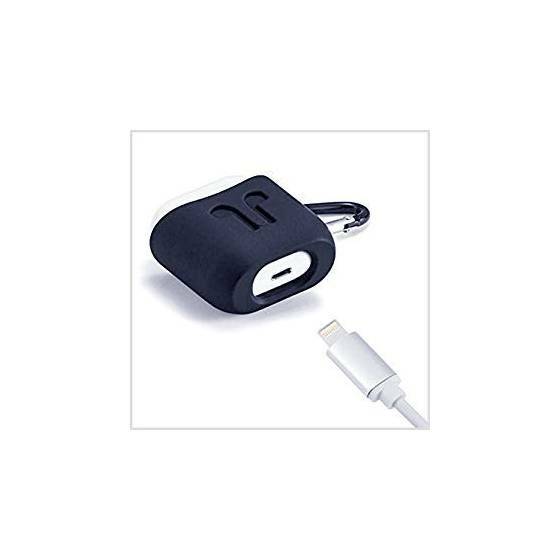 Precise hole location for charging port. Easy access to the charging port. 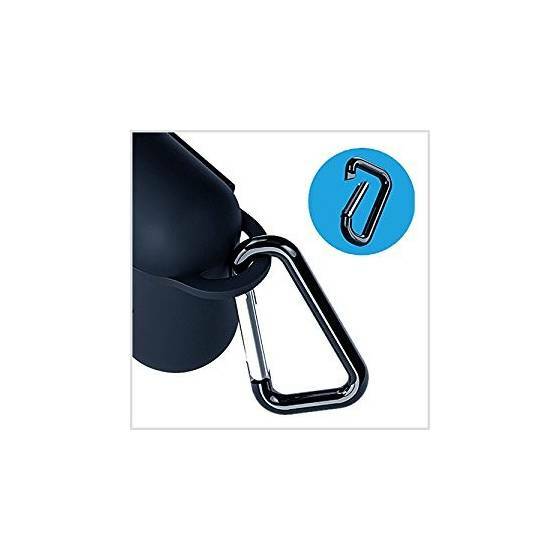 Adds anti-slip bars on it's two sides. 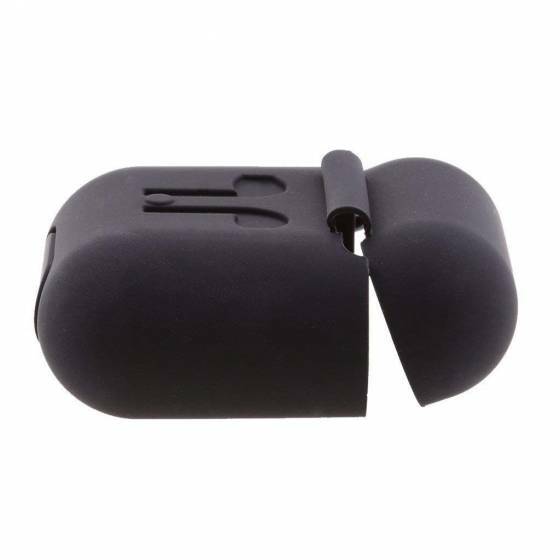 Whether you’re using your airpods as your running mate or office pal, sleeve skin carrying bag box cover case keep you moving with an unnoticeable yet rugged level of protection. 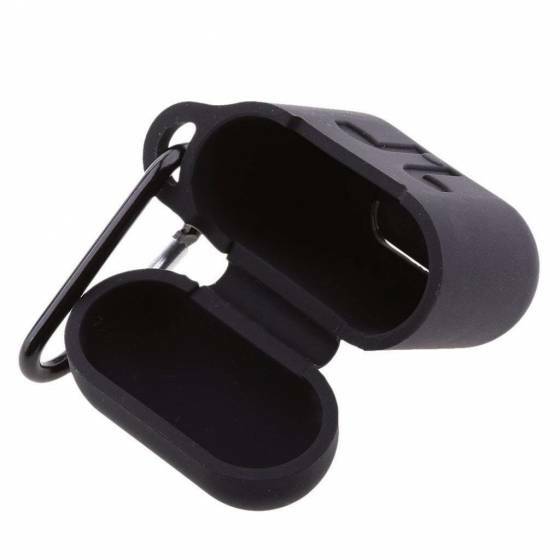 The power button and usb socket are well made, perfect cut size means you can press the button and charging the airpods without taking off the case. Perfectly matches with your headset shape. 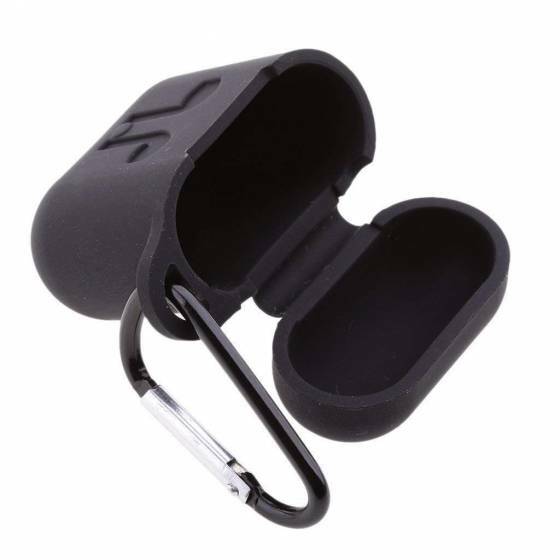 Anti-slip embossed surface advoid the case slipping out of the hand, protect your headset from damage when dropping accidentally. It design beautifully complements apple’s signature aesthetic. 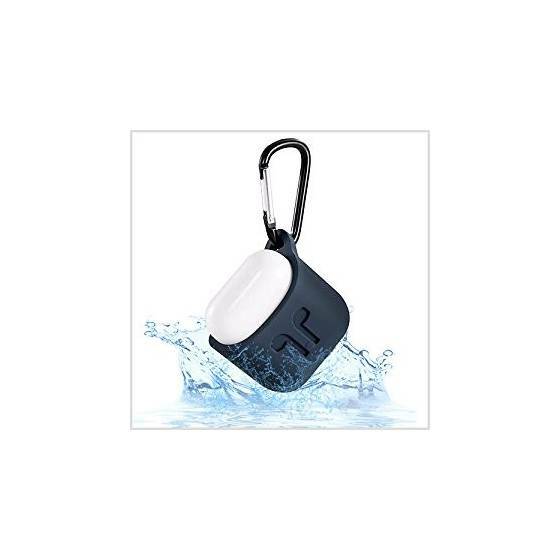 It comes with a stainless steel key ring and clasp so that it can be attached to a bag or keychain and the open access along the bottom allows charging while the airpods are still in it.